Favorite Holiday Songs #s 1, 2, and 3 – Merry Christmas Everybody! Merry Christmas and Happy Holidays to everyone that reads this blog. I wish you all the best! To close out our favorite Holiday Songs series I have two special Holiday Greetings from the southern US where I live. First up is Christmas in Dixie which was written and recorded by the group Alabama. For those of you that are not from the US, Dixie refers to the southern states in the US. Next up is a great song by Jimmy Buffet called Merry Christmas Alabama. 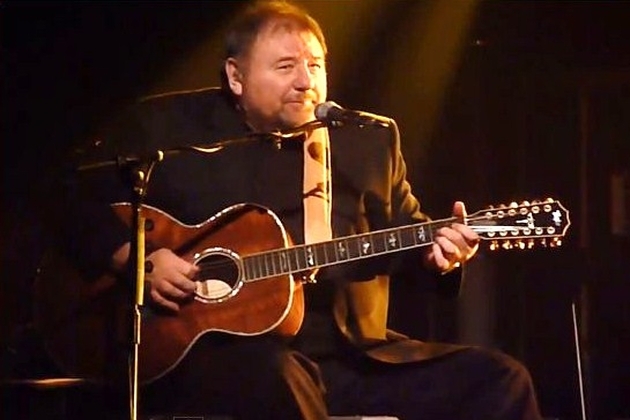 Our final post in this series is my all time favorite Holiday song, I Believe In Father Christmas by Greg Lake one of the very best voices in rock music. Christmas, as it is celebrated today, has become overly commercialized in my opinion and I think this song is a wonderful protest against what Christmas has become. As always…..let me know what you think! I have a great one today from King Crimson for our last “dream” inspired Long Song Tuesday post. This is an amazing song from King Crimson’s first album and I think you will really enjoy it. 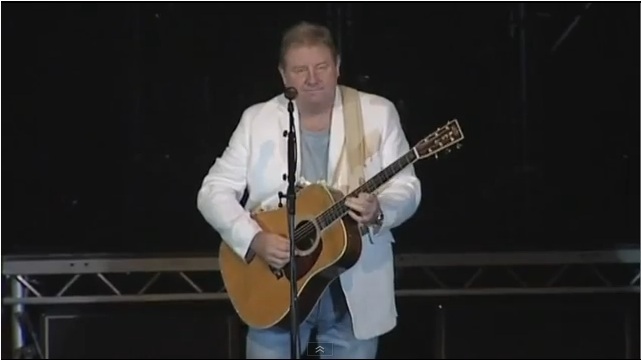 Greg Lake is one of my favorite rock vocalist and he does a fine job on The Dream portion of this one. Let’s listen….. Here is what Wikipedia has to say about the song. “Moonchild” is the fourth track from the British progressive rock band King Crimson’s debut album, In the Court of the Crimson King. The first section, “The Dream”, is a mellotron-driven ballad, but after two and a half minutes it changes to a completely free-form instrumental improvisation by the band (called “The Illusion”), which lasts until the end of the song. Robert Fripp plays a snippet of “The Surrey With the Fringe on Top” from Rodgers & Hammerstein’s “Oklahoma!” in this section. 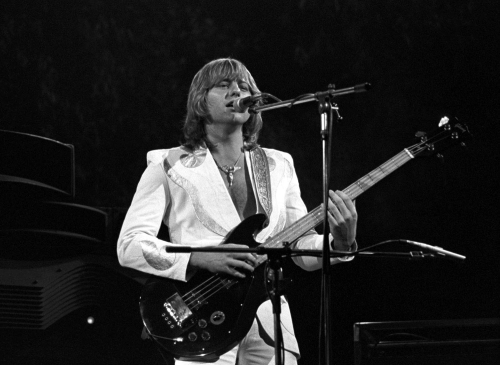 In the 2009 remastered version of the album, the track was edited by Fripp and colleague Steven Wilson, with around 2.30 minutes of the original improvisation (the reference by Fripp to “Surrey With the Fringe on Top”) being removed. This issue of the album does, however, offer the original version as a bonus track.